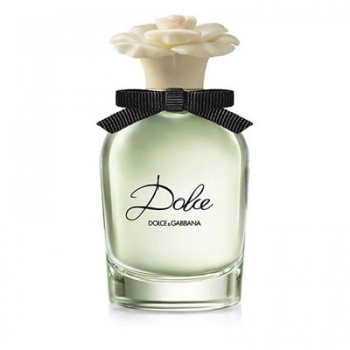 Dolce is a gentle, feminine mix of white flowers, introduced by the freshness of the Neroli leaves and defined by the White Amaryllis, a South African flower used for the first time ever in scent. A unique and opulent combination of White Water Lily and bold White Daffodil blend perfectly with the full-bodied White Amaryllis. Dolce's elegant packaging is reminiscent of a vintage fragrance flacon.